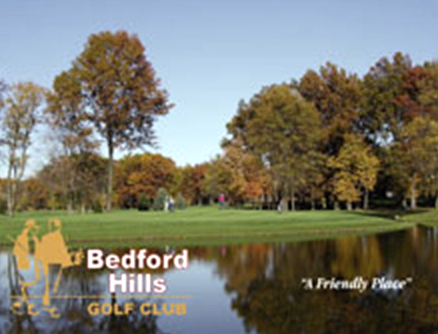 Bay View Retirees Golf Course, is a Private, 12 hole golf course located in Toledo, Ohio. 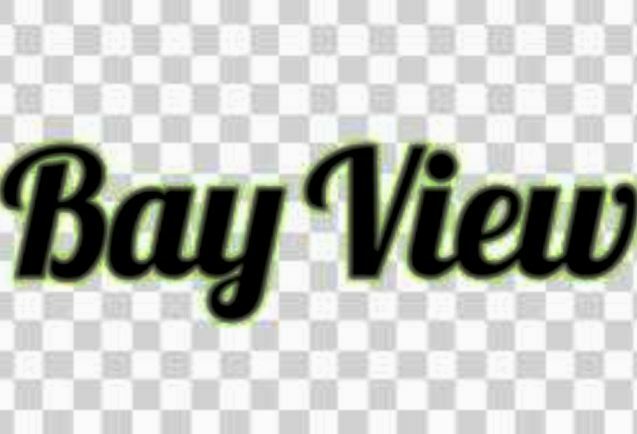 Bay View Retirees Golf Course first opened for play in 1920. 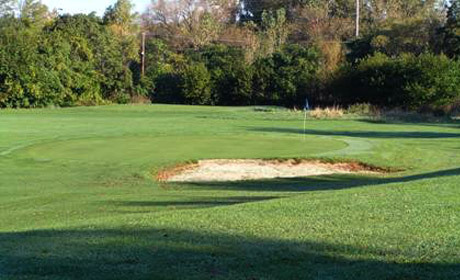 The course was designed by Bruce Weber. 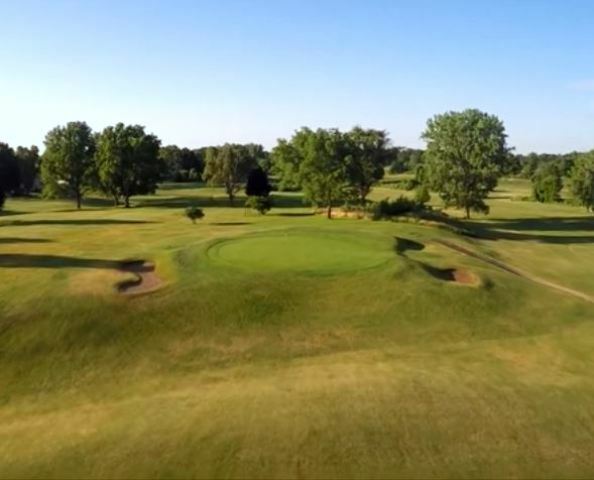 The golf course is surrounded by the Maumee River and Lake Erie. This is why it's called Bay View and you are constantly dealing with the wind currents that are coming off the Maumee River, as well as Lake Erie. 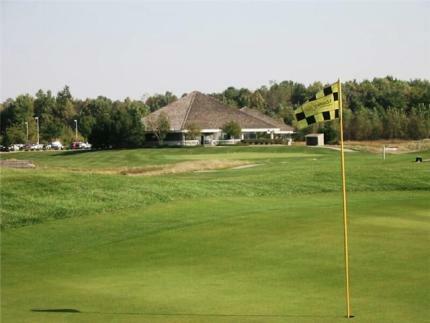 The staff works on a volunteer basis and must meet the same set of eligibility criteria as the golfers. 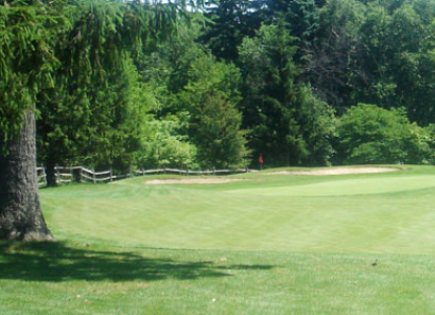 This is a twelve hole retirees' course. To play it, you must be fifty years of age or older.